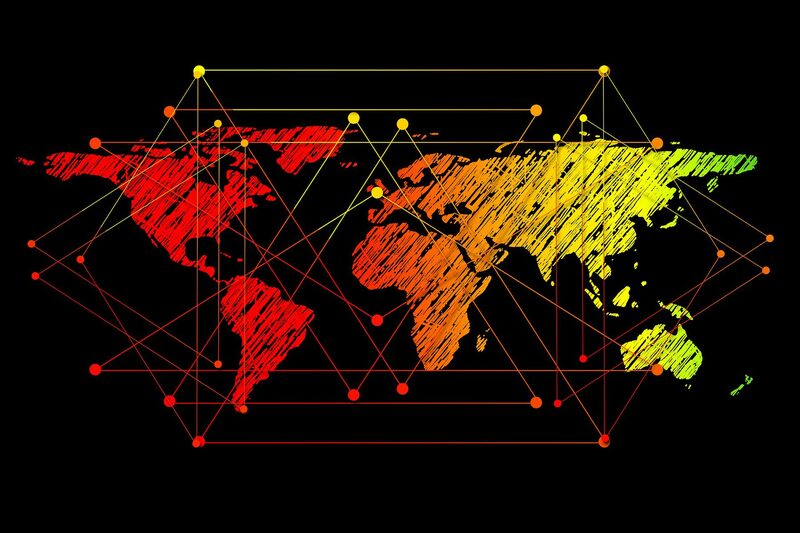 The Energy Industry is the combination of all the industries involved in the production and sale of energy which includes extraction, manufacturing, refining and distribution. 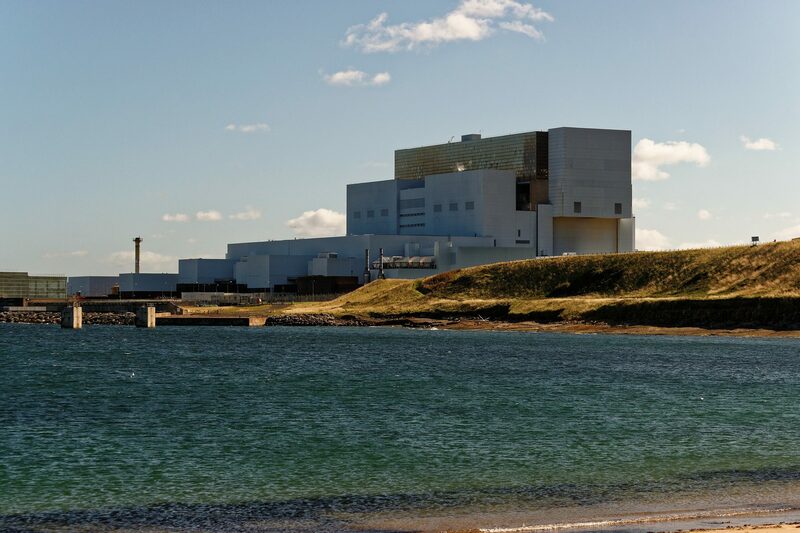 This also includes generating electricity, getting it to where it is needed either underground or over ground, fixing equipment and supporting customers as well as the design and manufacture of equipment that extracts gas and oil, generates electricity within power stations or even the next renewable technologies. 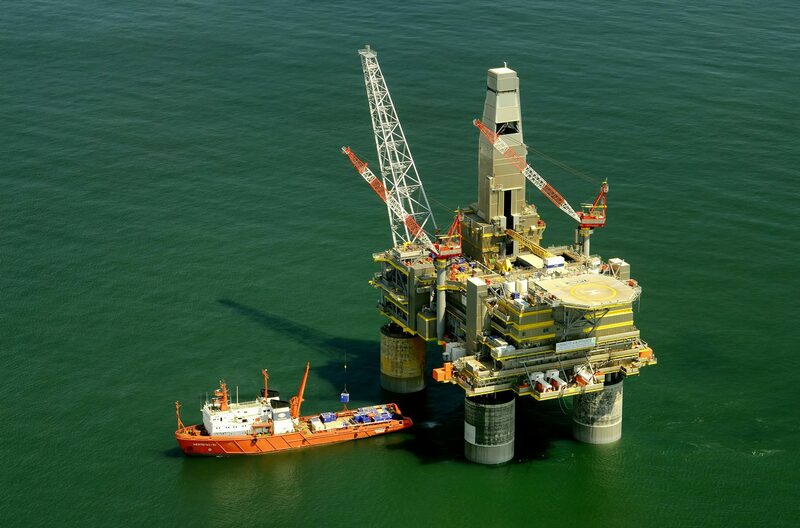 It is a vitally important industry that is growing year on year in our region. Due to it's continual and sustained growth companies are always looking for enthusiastic, proactive people to join them, meaning jobs here can be quite well paid. There are many ways of becoming qualified through apprenticeships and graduate schemes. 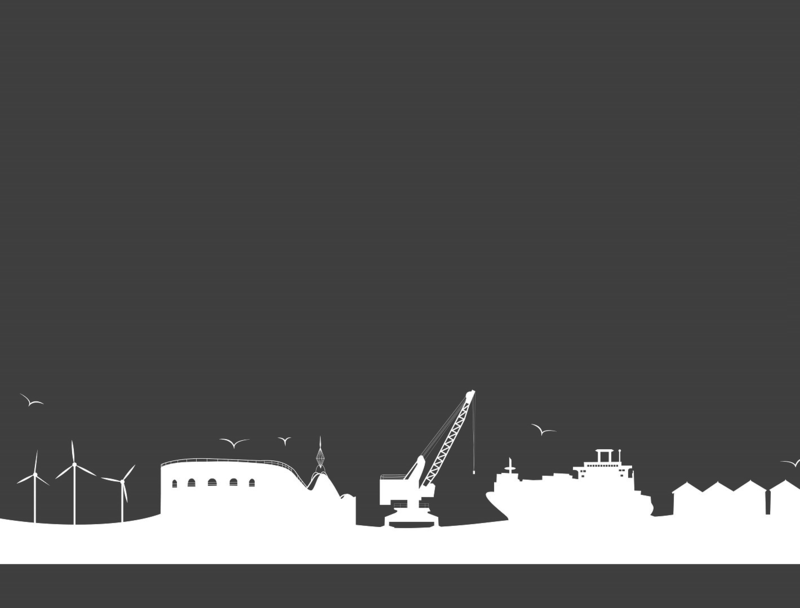 Learn more about the sectors within the energy industry and if there could be an opportunity for you! 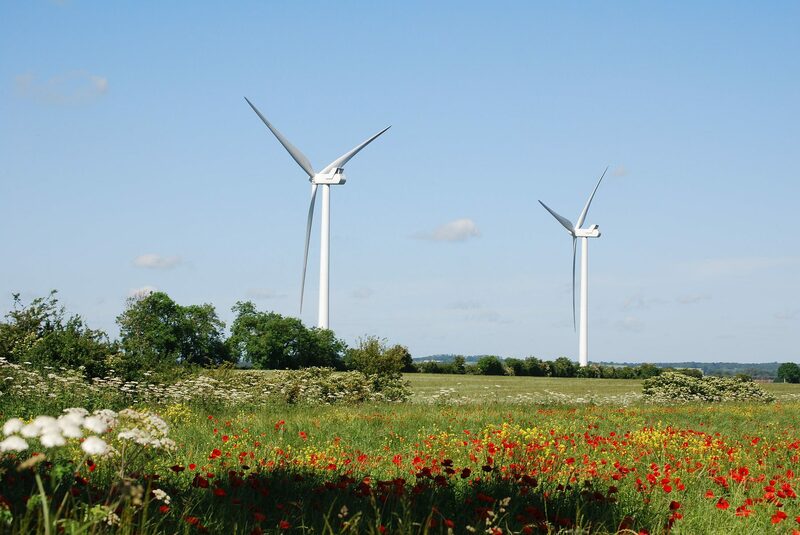 In 2015 renewable sources - which include onshore and offshore wind, solar farms, hydroelectric dams and biomass - accounted for 25% of the UK’s electricity generation. 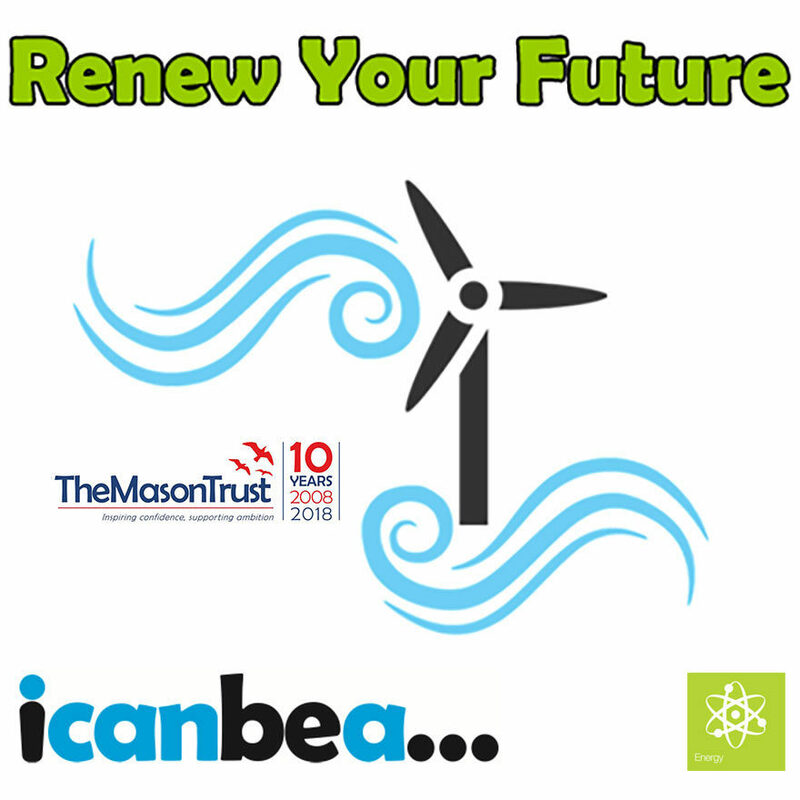 icanbea... takes its Renew Your Future Programme to Old Buckenham High School with Dudgeon Offshore Wind Farm! 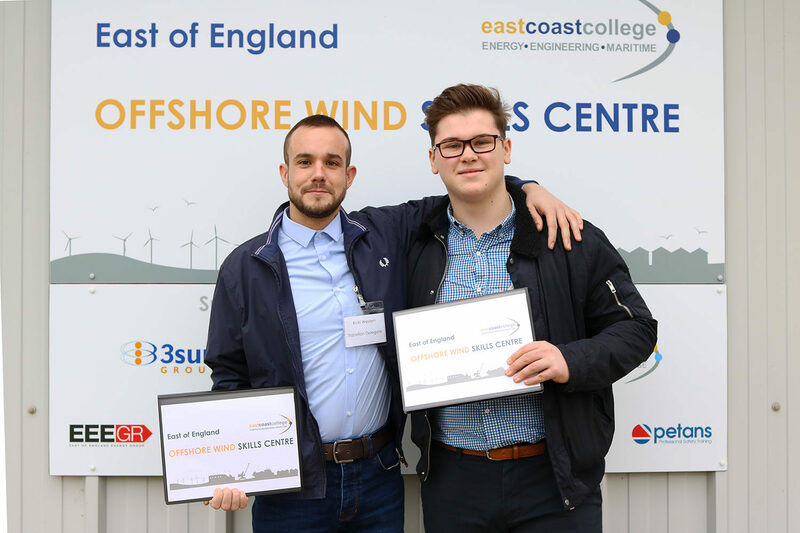 The East of England Offshore Wind Skills Centre is a collaborative regional training and competence facility based at the East Coast College Great Yarmouth Campus..
Offshore Wind Skills Centre launched in December 2018.